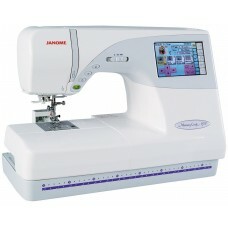 The Janome Memory Craft 9700 was designed to bring together all the best features in one sewing machine. 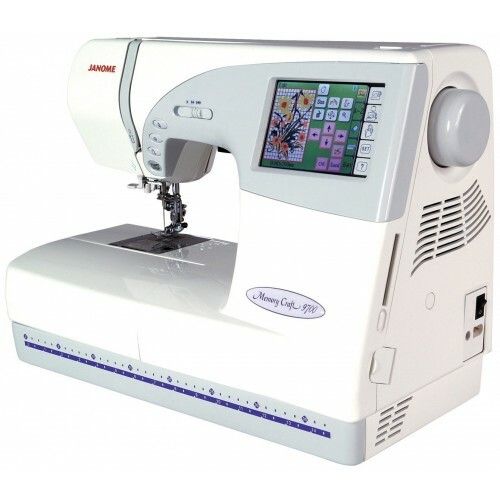 You get the precision stitching Janome sewing and embroidery machines known for, easy navigation and design layout on a color touchscreen, and the built-in, two-step conversion from sewing to embroidery you can't get from any other brand. One minute it's a sewing and quilting machine, the next it's an embroidery machine.